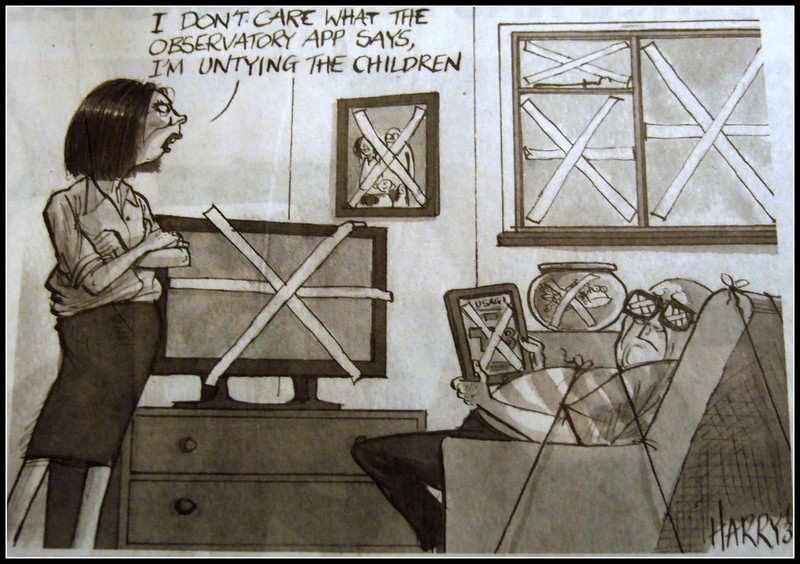 I will never get an apology from a certain member of our family who absolutely believes everything that the TV / Newspapers say and bought tape to put on our windows... I have never had to put tape on windows in all the time I have lived in Hong Kong.. it just goes to show how bad reporting can create a panic... oh, the tape was put in a drawer and nothing happened. If you are around Tung Choi Street and Sai Yeung Choi Street in Mongkok on a Saturday and Sunday in the afternoon you are in for a real treat.. I am always amazed at how busy this area is ( one block from the Ladies Market ) and the street scenes are absolutely amazing. A lot of companies set up stall, some famous, many obscure to sell their wares and naturally young ladies are hired off to show the products off to their best advantage (this is a double pun by the way) and it is easy to locate the "best" girls, just watch for the mob of photographers. I am note sure at all if this is the press or not, to me it looks like a bunch of enthusiastic amateur photographers in nirvana and the girls are professional, they really do know how to play the crowd. Anyway, it is worth a trip out there to witness this weekend spectacle. The images are shown in a grid format and clicking on the thumbnail images will show them in full size, hovering over the bottom left of the image ( in full size ) will give a description and click on the arrow to move along. Just exactly who is having these fears? do they have a room full of people who vote on the "fear" factor of a particular story. Here is just one meaning from an online dictionary for the word fear. It just does not seem to apply to many scenario's played out in the press. You would never get any information from the press about who these fearful people are as they would simply cite "confidential sources"! Posted on September 24, 2013 by Jamie Lloyd.